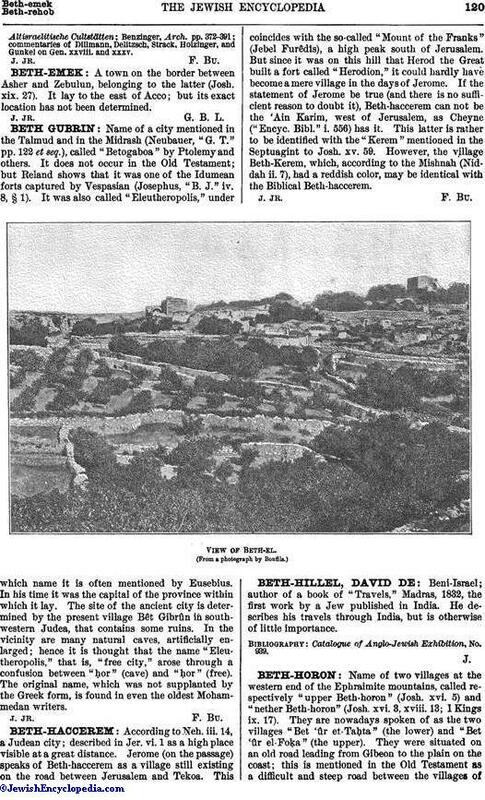 Beni-Israel; author of a book of "Travels," Madras, 1832, the first work by a Jew published in India. He describes his travels through India, but is otherwise of little importance. Catalogue of Anglo-Jewish Exhibition, No. 939.